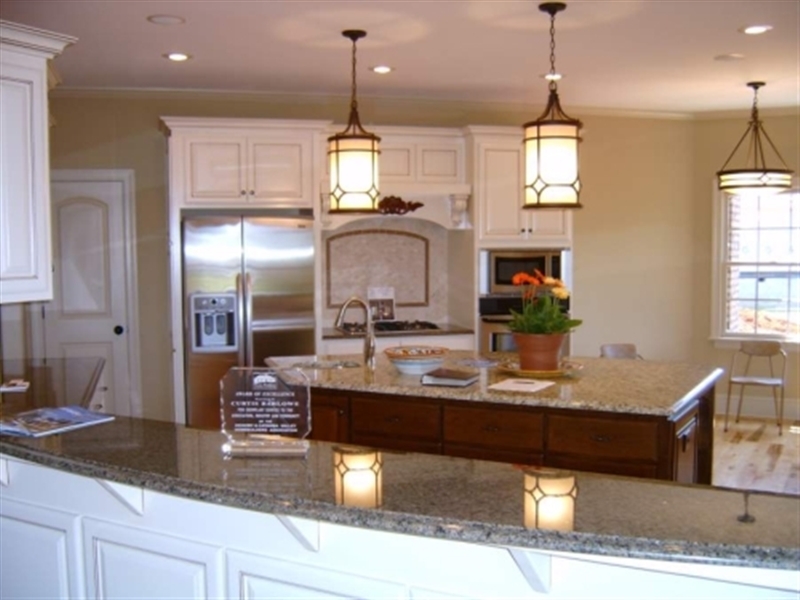 We invite you to experience the unique and unsurpassed elegance of having your own custom-built dream home in the Lake Norman area. During the pre-construction process, you will get to know your project manager. 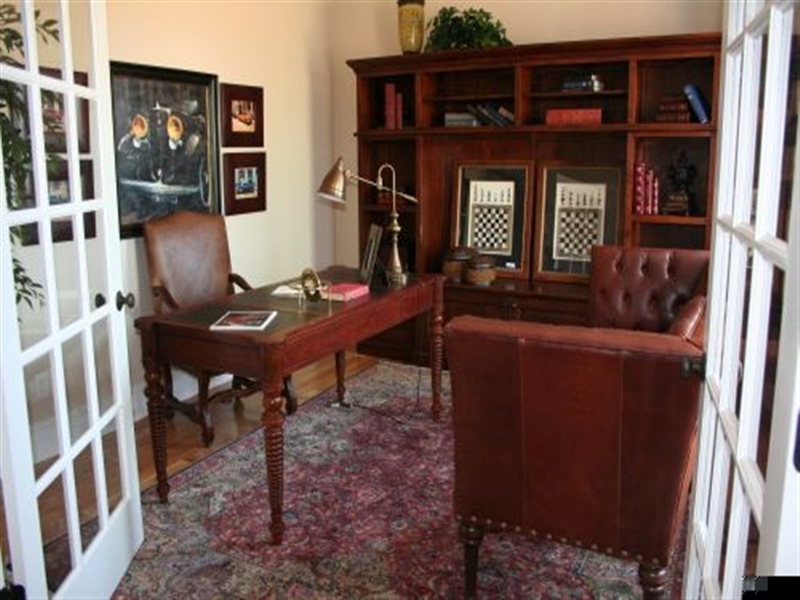 In the very beginning of the building process, as the construction work approaches, he or she will set up a meeting with you to review responsibilities, the work schedule, key paper work, and any special concerns you may have. Together you will set the ground rules for the project. A regular weekly meeting may be scheduled to discuss construction progress if necessary. These meetings give the opportunity to discuss upcoming work, pin down detailed design decisions, and answer any questions or concerns. But, the most exciting phase you’ll experience in your custom home building process is Construction and Project Management. Construction management begins with budgeting and project scheduling. Your project manager assists with selections, budgeting and quality control, and serves as your liaison with specialty contractors on the work site. Our implementation procedures include daily on-site management, direct involvement from the builder, and stringent quality control procedures. For our custom home clients, once construction of your new home begins, you can be as involved as you would like to be. You can also pick out everything on your own, or you can have our input and advice while you are making your decisions. 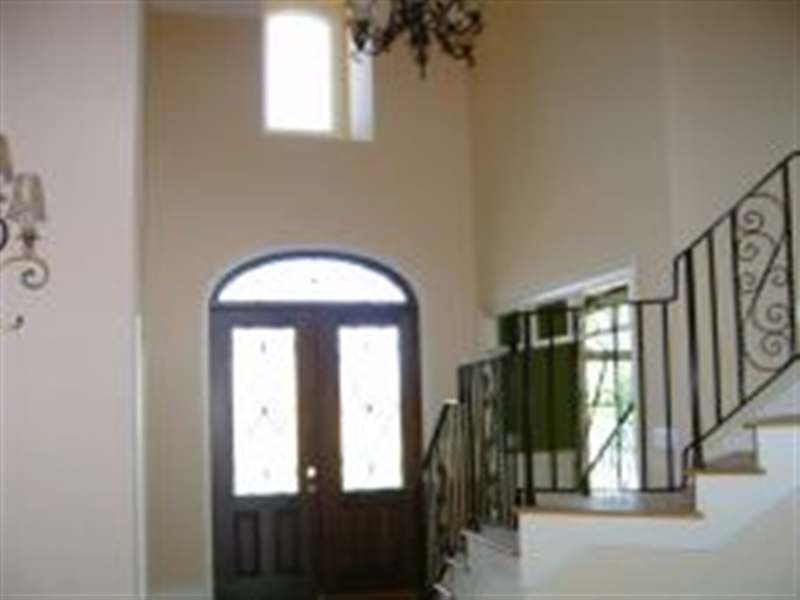 We will meet with you at key times in the construction process to make the choices for the next phase of construction. 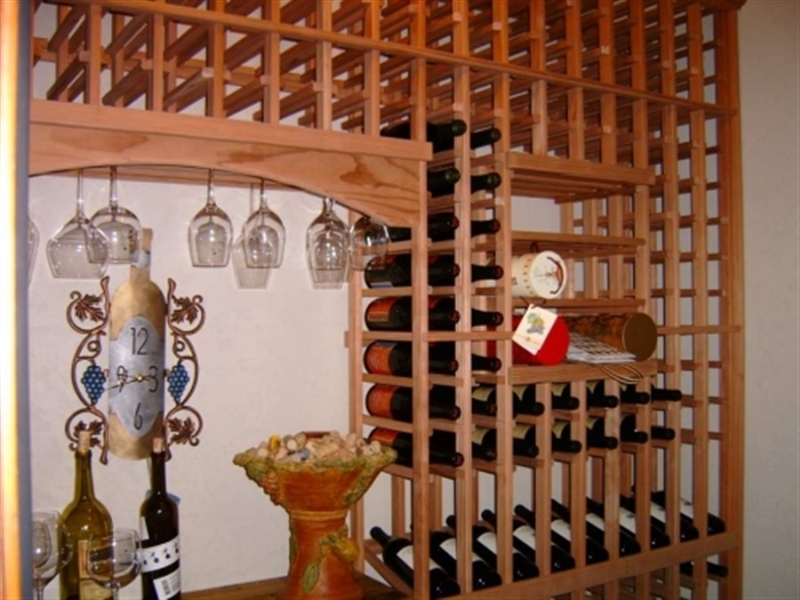 Of course, everyone wants to complete the building project promptly, on time and on budget. Three or four weeks before the completion of the project, you and the project manager will establish a punch list of items still needing to be finalized. Our objective is to complete this last minute work as soon as possible. But on occasion, we realize that materials may need to be reordered or replaced which can cause minor delays in the overall scheduled completion date. Once work is completed to the client’s satisfaction, we schedule a 6 month and a 12 month visit for any warrantee work that may be needed. On many projects we hold a close-out meeting to get your feedback and suggestions of any ways on which we can improve. In addition, frequently we host a joint party to show off the finished project to friends. Our custom home building and commercial construction projects have gained recognition from clients, real estate professionals and others for high quality production, while working in a timely manner. We are proud of the fact we have maintained a reputation for our integrity and excellent client relations. In being an accomplished and full-service contracting firm, our goal is to design and build beautiful custom dream homes and other construction projects that inspire and provide all the comforts of daily living. We can accommodate almost any homeowner need or desire, ranging from large, luxurious soaking tubs to custom kitchens with the finest finishes. We invite you to experience the unique and unsurpassed elegance of having your own custom built dream home. 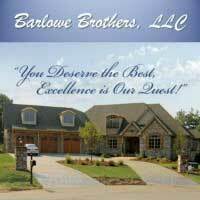 When it comes to cost, personal satisfaction and superiority, your only real choice is Barlowe Brothers, LLC.